About 1000 years ago, paganism was practically stamped out in Iceland, while Christianity was ushered in. But Nordic neopaganism, under the name of Ásatrúarfélagið (sometimes called Asatru), has now become the fastest growing belief system in the country. And after years in the making, the believers of this faith are on the brink of worshipping in their first temple. The Ásatrúarfélagið’s first temple, built to honor Odin and Thor, is expected to be ready by the end of 2018. The temple was originally set to be built in 2016, but technical problems have delayed construction work. It is designed by Icelandic architect and Ásatrúarfélagið member Magnús Jensson and will be in Reykjavik. Jensson has designed the temple with a focus on the close relationship between the earth, sky, and sun. 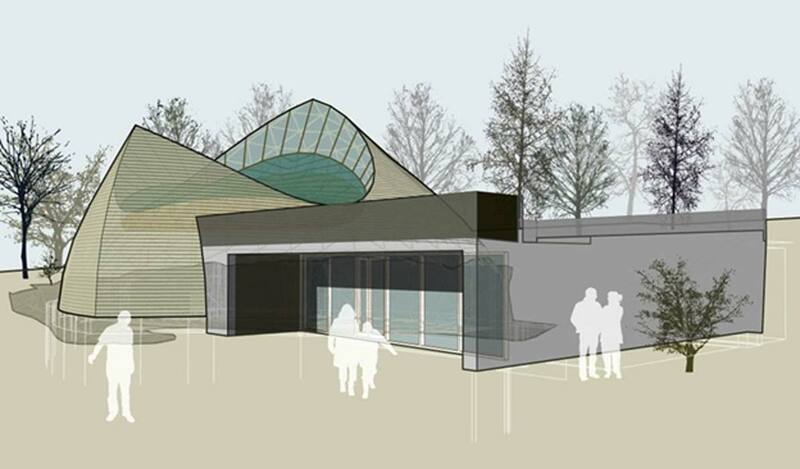 The plan for the building, which has a capacity of up to 250 people, includes a rock wall from the hillside, a south-facing glass wall, and a domed ceiling with a skylight. 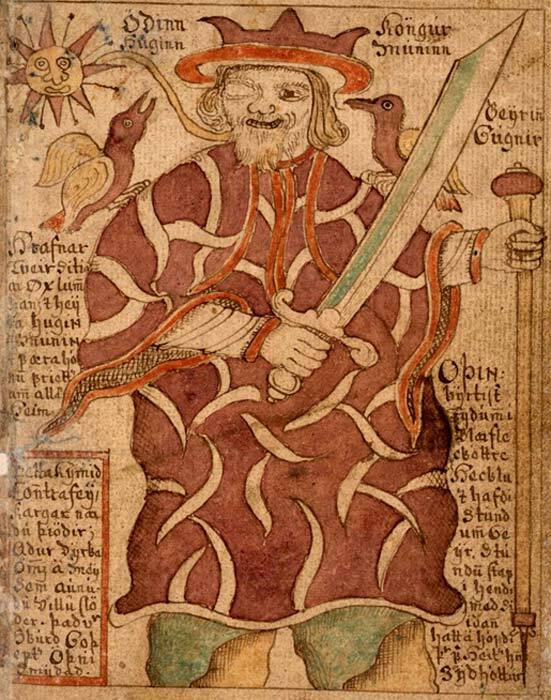 That one-eyed man with the eight-footed horse is Odin – the ancient god who hung from the World Tree Yggdrasil for nine days and nights, providing him with an endless supply of knowledge, but costing him an eye. Necropants: Did Icelandic Sorcerers Really Make Magic Pants Out Of Human Skin? This individuality is one of two main elements which seem to have drawn in new worshippers in Iceland; the second being the emphasis on traditional Icelandic values (such as environmentalism, honesty, and tolerance). In fact, Asatruar are said to have nine guiding principles: courage, truth, honor, fidelity, discipline, hospitality, industriousness, self-reliance, and perseverance. Business Insider Nordic believes that the temple, Hof Ásatrúarfélagsins, will not be the only Ásatrúarfélagið temple in Iceland for very long. The city of Reykjavik donated the land for the temple’s construction and it seems other regions have also expressed an interest in having similar temples built in their backyards as well. Isn’t it a bit weird to call the Norse religion ‘Pagan’? That is a derogatory term for all polythistic religions only in relation to Christianity / monotheism. Why not simply say the first Temple to the Norse Gods...? Why maintain the implicit judgment of the supremacy of Ibrahimic religions in your reporting? UK's First Pagan Burial Site In Over 5000 Years Is Hit For ‘Business Rates’. Is it Religious Discrimination? Read more about UK's First Pagan Burial Site In Over 5000 Years Is Hit For ‘Business Rates’. Is it Religious Discrimination?